109. 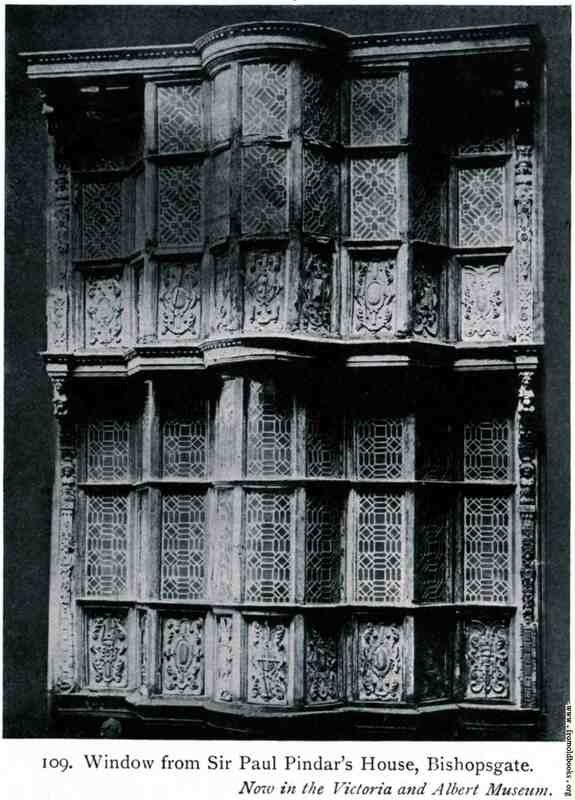 Window from Sir Paul Pindar’s House, Bishopsgate. Now in the Victoria and Albert Musem [London]. Bishopsgate Street is in London.